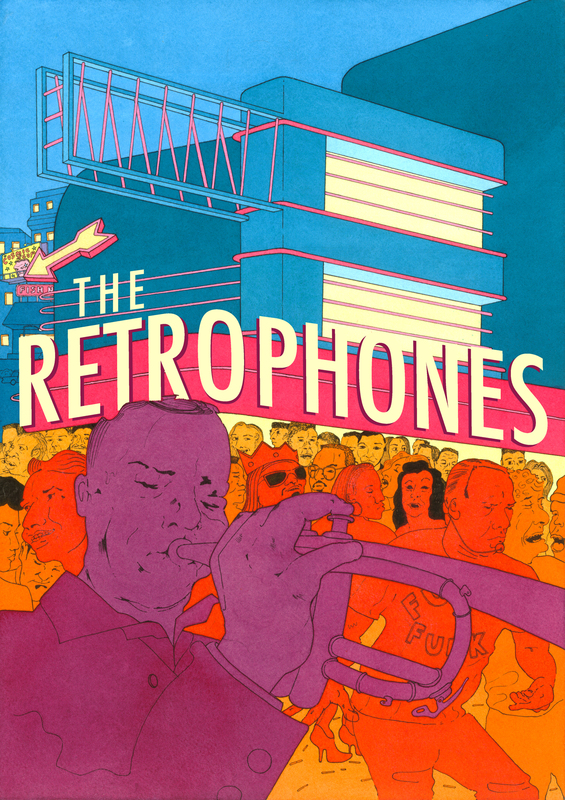 The Retrophones are a full-piece Edinburgh-based funk band playing a set of high-tempo grooves, including songs from funk legends old and new. Formed in early 2011, The Retrophones have performed at numerous bars, festivals and private functions around Scotland, including the Tartan Heart Festival at Belladrum. We are a fun and funky band, guaranteed to get your event grooving – so be sure to bring your dancing shoes! If you’re looking for an uplifting band for your bar, party, wedding, or other function, listen to our sound and book us now.